From the Texel Collection, this thick, broad silver ring etched with the details of a photo of glistening sea water from Texel. 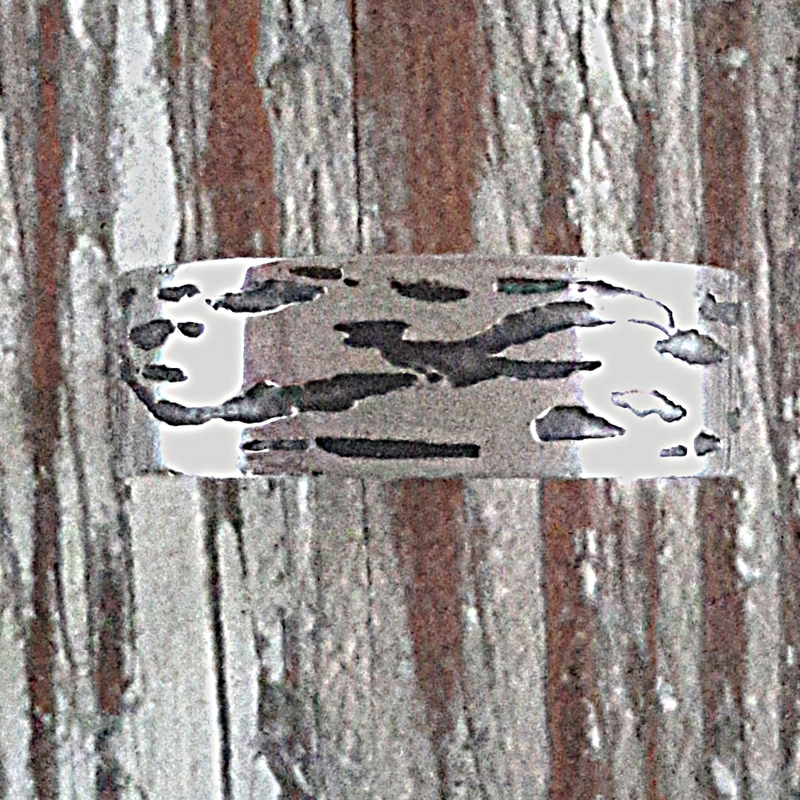 This Ring is 8mm wide, carries my personal makers stamp and arrives at your door in my personalised gift packaging. 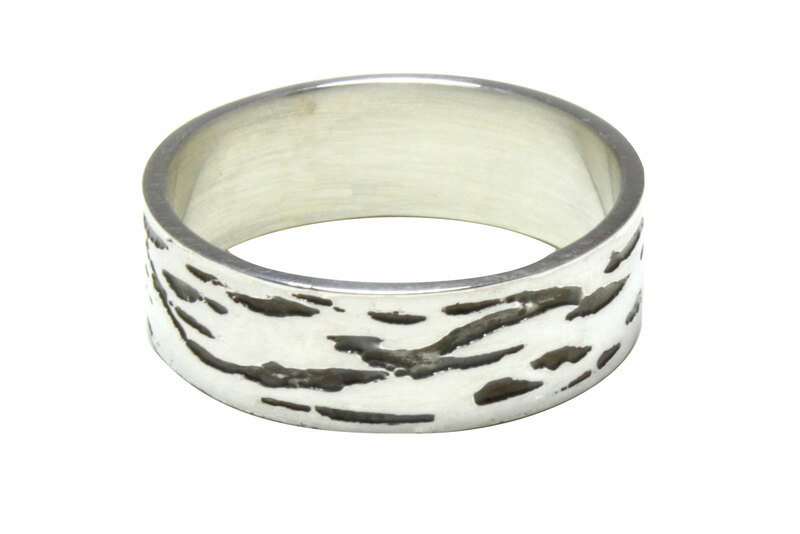 Wide silver ring eched with texel water detail.